We check over 450 stores daily and we last saw this product for $123 at Harrods. 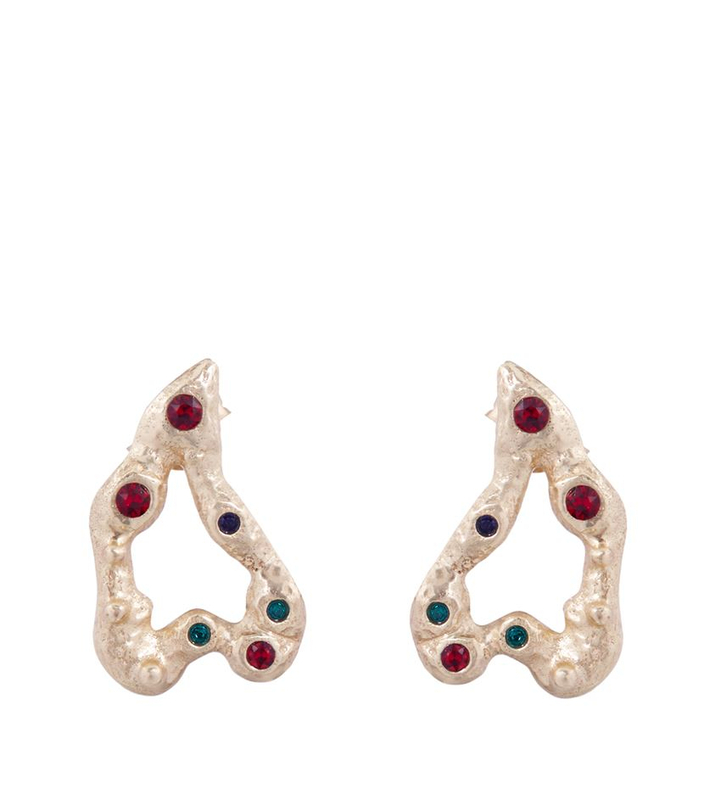 An exquisite piece for adding instant sparkle to your jewellery collection, the Nadi stud earrings from Maje have been crafted in polished gold-tone metal and boast a molten rock-inspired design with glamorous multi-coloured jewels. Perfect for pairing with tailored separates or a little black dress this season. 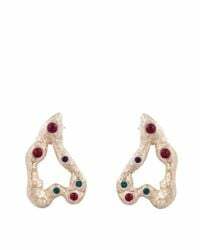 Multi-coloured jewel embellishment. Dimensions: H2.5cm x W1.5cm approx. 100% brass. Suitable for pierced ears. Presented in Maje drawstring bag. Regrettably, earrings for pierced ears are non-returnable.